Another update – we’ve been selected to screen at the Corona Cork Film Festival! No word yet on when our screening will be, but we’ll add it to the screenings database as soon as it comes up, and announce it on twitter and facebook, so be sure to follow us there if you’re not already. Will you be in Cork? Care to join us? 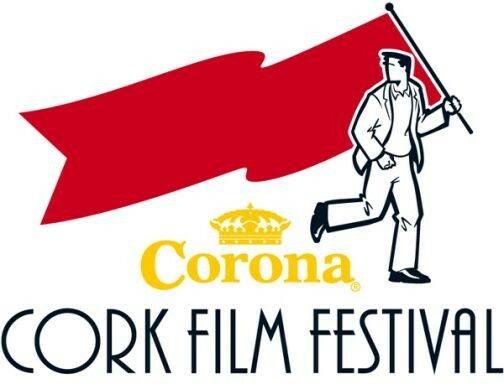 September 11, 2012 | Filed under Announcements, Blog, Festivals and tagged with Cork, Corona Cork Film Festival, Film Festival, Ireland, Irish screening, Screening, Screening Details.